We send awesome cookie gifts throughout Montréal to make people smile. Montreal Cookie Delivery was developed by CookieDelivery.ca to offer a wide range of gourmet cookie gifts for local gift delivery in Montréal. We have worked hard for many years to come up with the most tantalizing cookies possible and love sharing them. Our cookies are always baked fresh and we only use high quality ingredients. What makes our cookie gifts unique? When ordering your cookie gift, you have the ability to personalize an inscription card for free with your corporate logo or personal photo. This makes your gift awesomely unique! All orders are professionally packaged and delivered in a timely fashion within the Montréal area. We offer a wide variety of cookie gift baskets, cookie gift boxes, cookie bouquets, cookies in a glass jar and much more. Please see the options on the left of the screen and pick the one that will make the perfect gift for someone you care about. 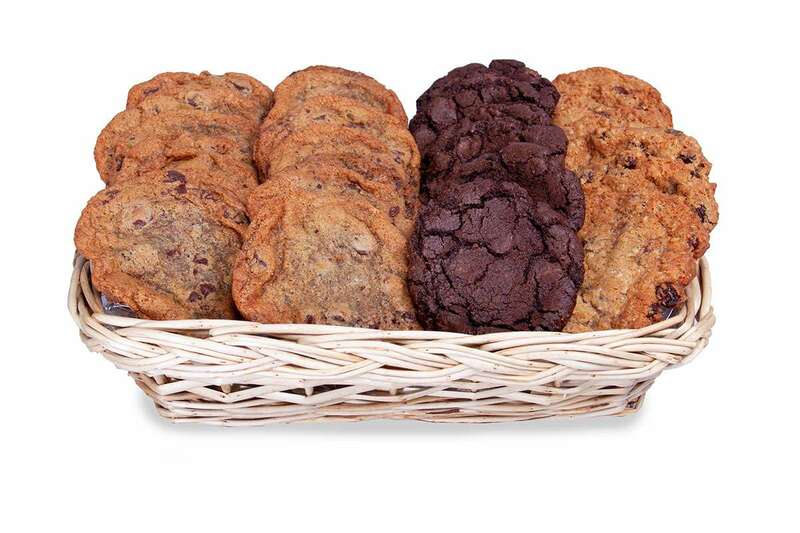 Sinmply select the regular 9-5 cookie gift delivery option and we will deliver it for FREE in Montreal. 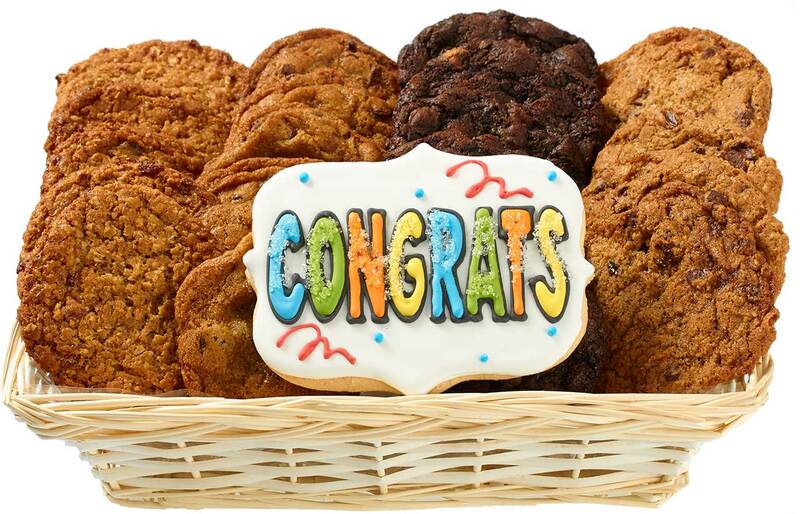 We know your recipient is going to love the cookies! Create a smile today by sending a Montréal cookie delivery! ** Our same day gift delivery is available if ordered before 9:30am. Regular 9-5 Montréal Gift Delivery is FREE. Copyright © 2015-2019 by CookieDelivery.ca. Montréal owned and operated by CookieDelivery.ca.